A first of its kind event that celebrates the Asian diaspora through food, art, and education. 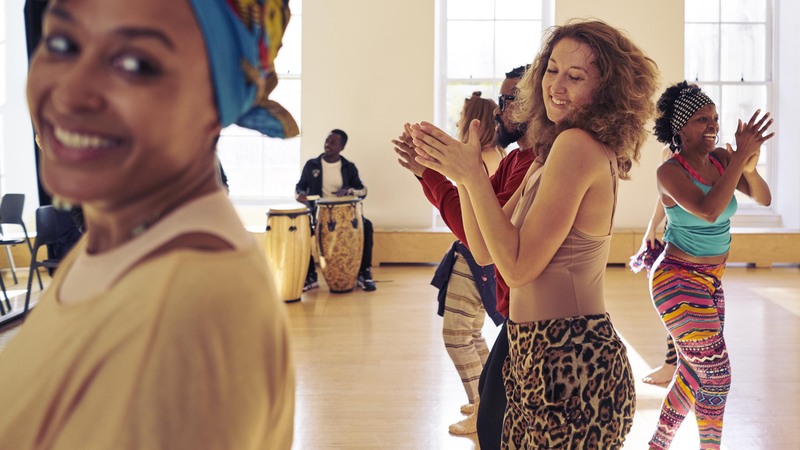 A dance comedy starring Ikechukwu Ufomadu, Rachel Wyman, and Julio Jean. An online resource for editorial commentary on NYC moving image culture. 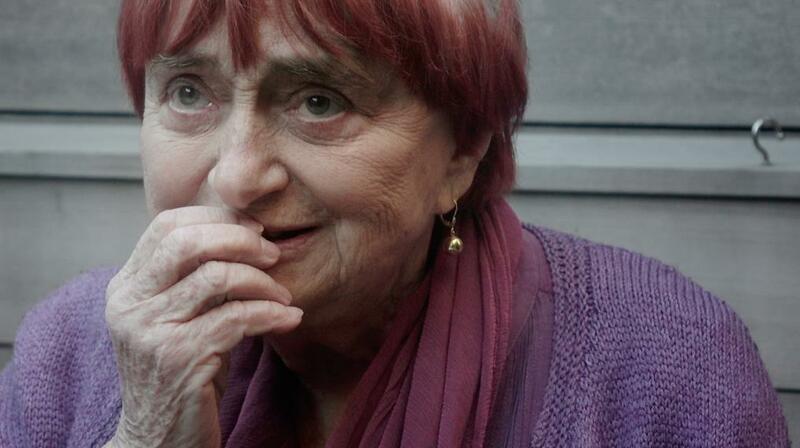 Up close and personal with Agnès Varda on International Women's Day, 2017. On Full Metal Jacket, film school curricula, and "essential" cinema. An investigative essay for Harvard Law School’s “Just Food?" Forum for Land Use, Rights and Ecology. 10-page spread for L.R. Magazine Issue 1 “Stories We Tell Ourselves” published by DDMMYY. Three unreleased music videos: for Nick Hakim, Gabriel Garzón-Montano, and Jeremiah Meece. An exploration through the eyes of Eva Franch i Gilabert, Natalie Bartlett, and Niki Nakazawa. A strange and surreal film starring Chase Maguire, Kelly and Lisa Royère. Screenplay by Caitlin Doughty. The history and current state of the American funeral industry. In collaboration with Caitlin Doughty. City where she writes regularly for Screen Slate and is the Co-Founder and Executive Producer of Happy Family Night Market. 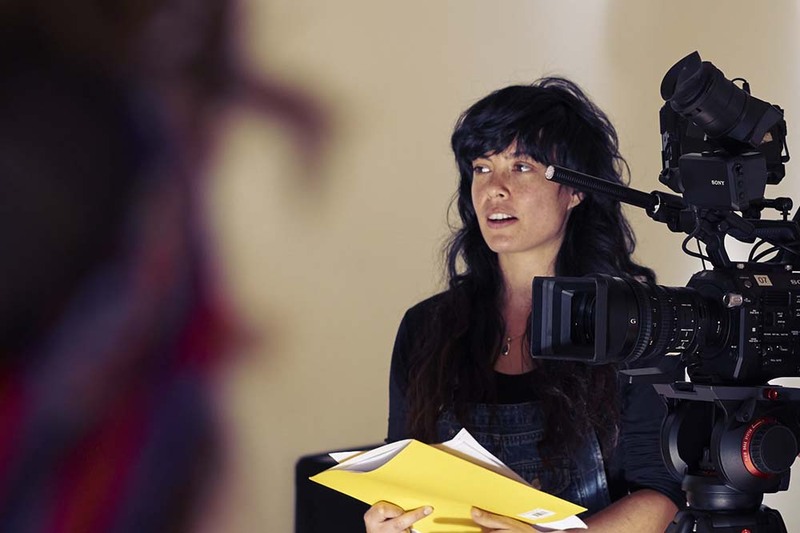 She holds an MFA in Screenwriting from the Feirstein Graduate School of Cinema at CUNY Brooklyn College, where she was recently nominated for the Sloan Student Discovery Award. She is currently in production with her first podcast, in development with her first feature film, and working on her first animated project in partnership with The Moth, a finalist for the 2019 Sundance New Frontier Lab. 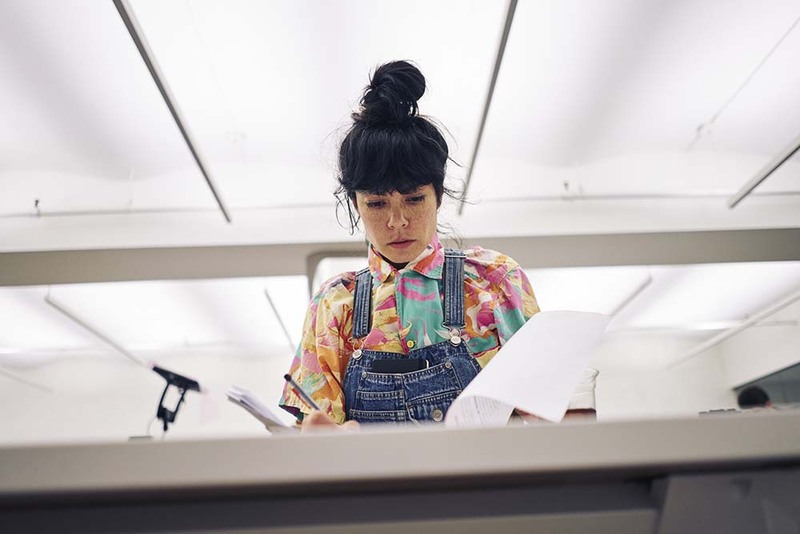 Gragasin holds an AB in Interdisciplinary Studies in the Humanities from The University of Chicago, where she was awarded the Theater and Performance Studies Undergraduate Career Award for her thesis project as well as a Jeff Metcalf Fellowship at the Museum of Contemporary Art. She is an alumnus of the National YoungARTS Foundation (2003 winner in Writing), and a sponsored artist of the Stephen R. Comer Endowment for the Arts. Her work has received support from NEW INC, The Moth, The Kate Spade & Co. Foundation, Harvard University, UnionDocs, The Bureau of Creative Works, Residency Unlimited, Cucalorus Film Festival, Clermont-Ferrand International Short Film Festival, Palais de Tokyo, Kickstarter, Zinebi Bilbao International Festival of Documentary and Short Films, Middlebury New Filmmakers Festival, Flux Factory, and the New York City Department of Cultural Affairs, among others. She spent many years training in clown, commedia dell’Arte, devised theater, and puppetry with LEM’s (Ecole Jacques Lecoq) Carlos García Estevez, 500 Clown, Double Edge Theater, SITI Company, and Blair Thomas & Company. 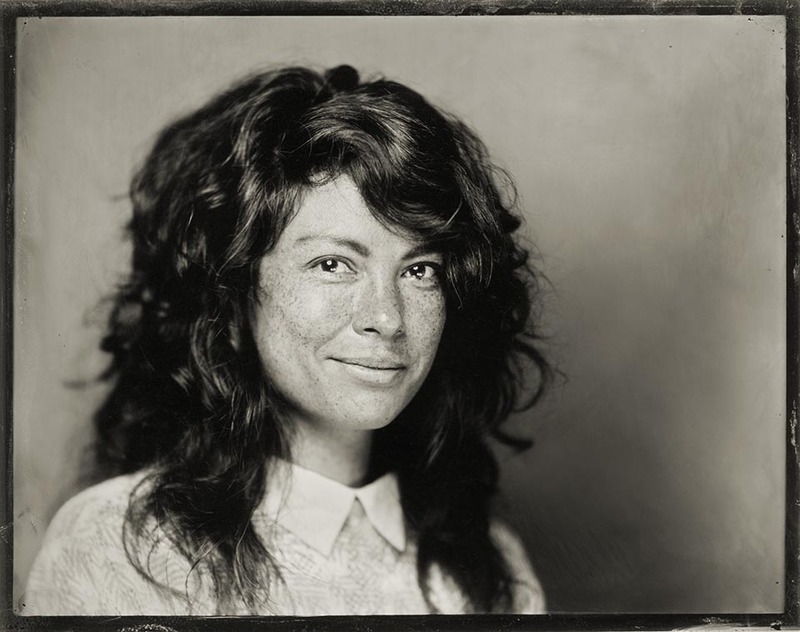 She went on to collaborate with Redmoon Theater, Blast Theory, and theater artists Seth Bockley (The Goodman), Richard Newman (The Hinterlands), and Julia Miller (Manual Cinema) before transitioning from performance to filmmaking.